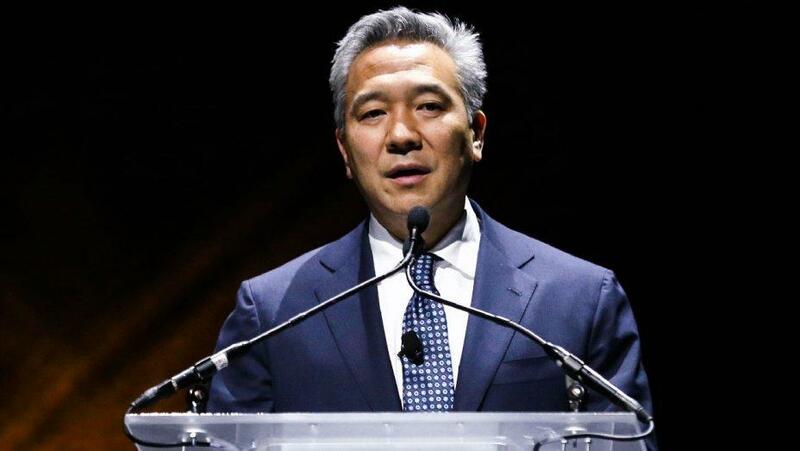 Warner Bros. Chairman and CEO Kevin Tsujihara has been ousted from his position of six years following an internal investigation into allegations that he used his position to boost the career of an actress he was having a sexual relationship with. "Kevin has contributed greatly to the studio's success over the past 25 years and for that we thank him," said WarnerMedia CEO John Stankey in a Monday statement. "Kevin acknowledges that his mistakes are inconsistent with the company's leadership expectations and could impact the company's ability to execute going forward." Text messages between Tsujihara and UK actress Charlotte Kirk going back to 2013 revealed that he said he would help her score auditions while the two were engaged in a sexual relationship. Kirk appeared in two Warner Bros. films; Ocean's 8 and How to Be Single. Tsujihara's personal attorney said in a statement that "Mr. Tsujihara had no direct role in the hiring of this actress," while an outside law firm working with WarnerMedia is conducting an ongoing investigation into claims, according to the Hollywood Reporter.